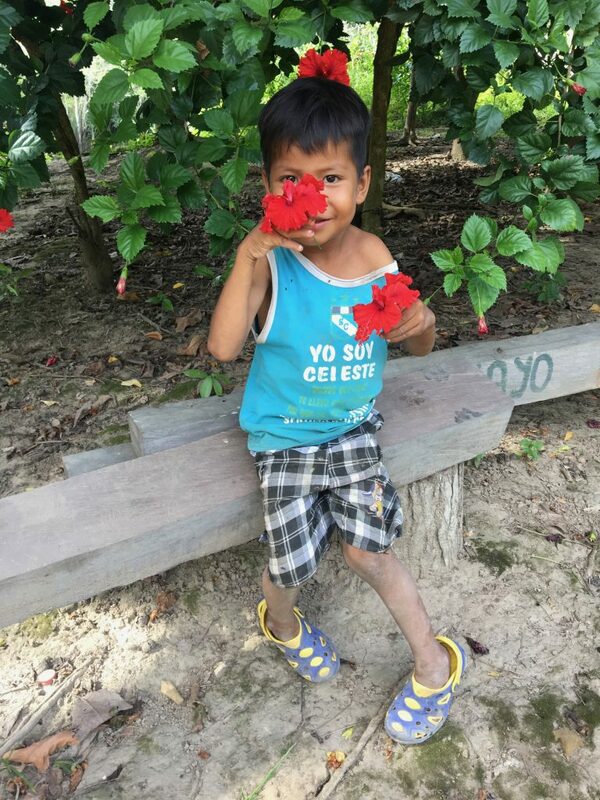 The traditional Shipibo plant dieta (sama) is both an intense and intensive process, typically spent in isolation and with strict food restrictions, in order to maximize the connection to the plants. 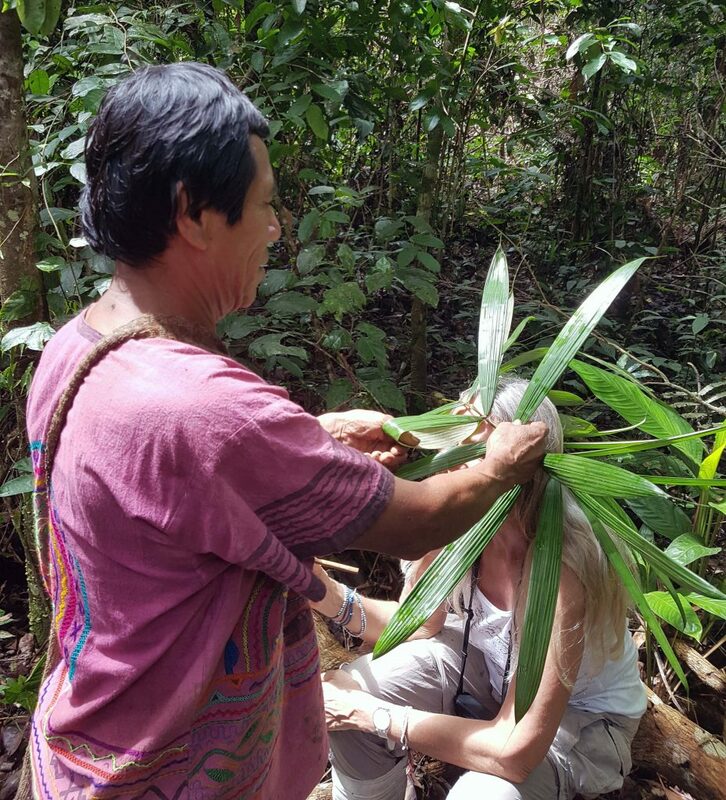 Upon arrival and before the dieta officially begins, the student participates in a clearing ritual called a vomitivo, using a powerful jungle plant called Pish Pish, which is designed to clear the system of impurities. This is done in order to begin the dieta with as clean a channel as possible. Choosing you the plant is intuitive and always in consultation with the maestro/maestra It is possible that you feel attracted to a certain plant, or that you are assigned a plant by the maestra/maestro by pronouncing personal intentions For example, the jungle plant Noma Noma is often chosen in order to receive a greater connection to music; Marosa is chosen to better understand the world of the healing; and Planta de Arte has the ability to expand creativity.